If the French Quarter is the musical heart of New Orleans, then Preservation Hall is its heartbeat. Take a group of longtime performers from the venerable concert hall, combine them with the Crescent City’s “Soul Queen” Irma Thomas, throw in the spiritual authority of the Blind Boys of Alabama, and you get a very special evening of music. Proceeds from the evening will help the Freight & Salvage bring you the best in roots and traditional music all year long. 6:30 pm – The party starts! Join us for pre-show entertainment & dancing with DJ Harry Duncan. Enjoy delicious southern food from on-site food trucks, Kenny’s Heart & Soul and Southern Comfort. Please call the box office 510.644.2020, ext. 120 for ADA seating availability. Reserve early and get the best choice of seats. Can't attend? Make a donation to support the Freight today! 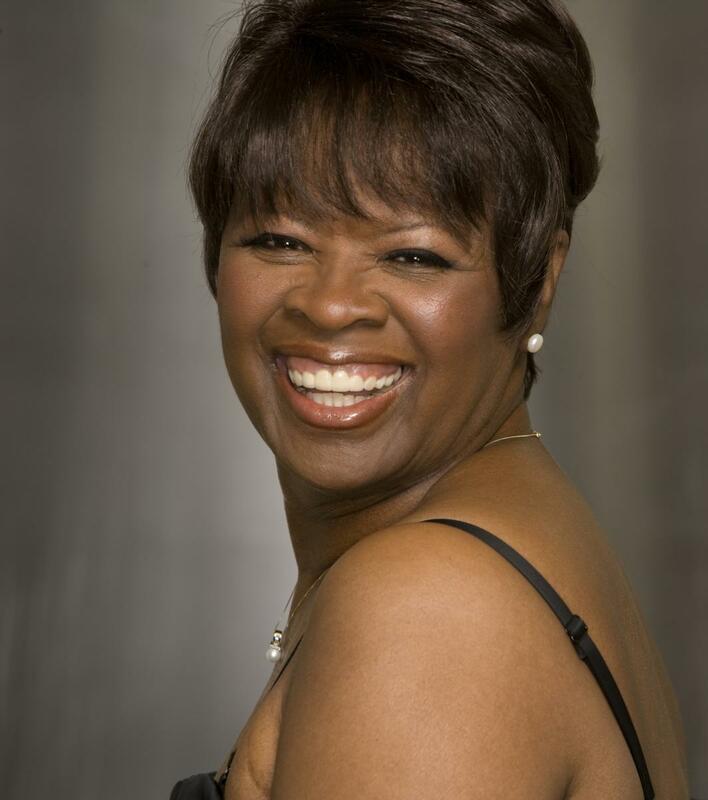 As part of the musical royalty of New Orleans, Irma Thomas is a Grammy Award–winning singer with her own rich musical history. Her first single in 1960 reached the Billboard R&B charts and, from there, she recorded for many labels, including Chess and Rounder Records. Her soul-drenched voice can be heard on the Allen Toussaint–produced track “It’s Raining,” which was featured in the Jim Jarmusch’s cult classic, Down by Law. In 2007, she was inducted into the Louisiana Music Hall of Fame, and in 2008 she was featured on the poster of the world-famous New Orleans Jazz and Heritage Festival. 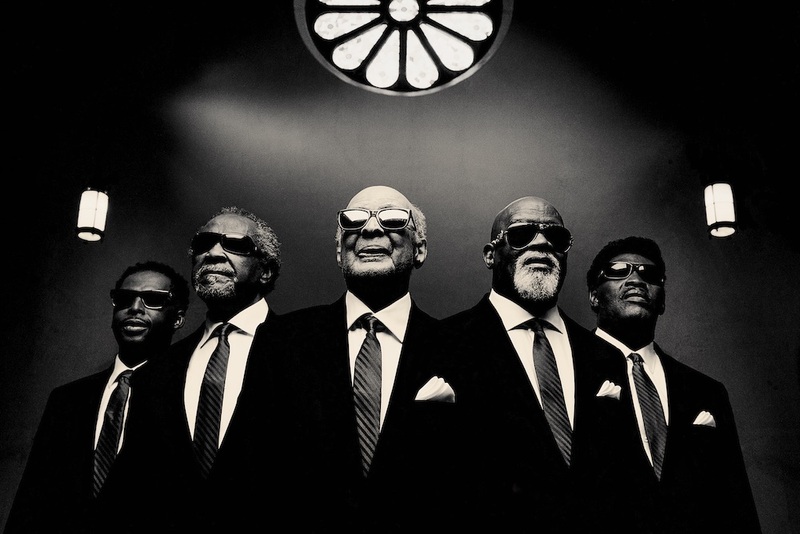 The Blind Boys of Alabama have the rare distinction of being recognized around the world as both living legends and modern-day innovators. These six-time Grammy Award winners are not just gospel singers borrowing from old traditions; the group helped to define those traditions in the twentieth century and almost single-handedly created a new gospel sound for the twenty-first century. Since the original members first sang together as kids in the late 1930s (including Jimmy Carter, who leads the group today), the band has persevered through seven decades to become one of the most recognized and decorated roots-music groups in the world. In 2005, they released Down in New Orleans, a Grammy Award winner for Best Traditional Soul Gospel Album. 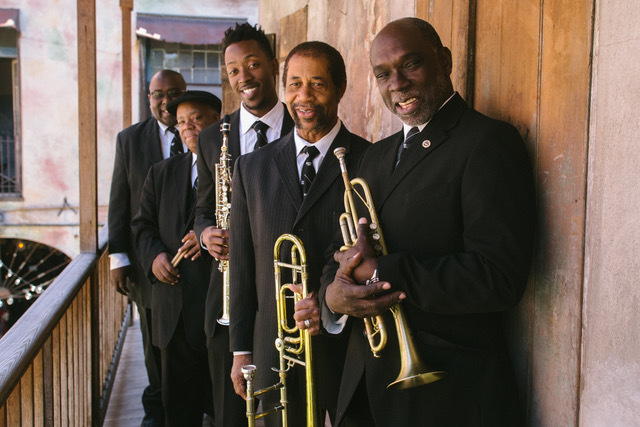 The Preservation Hall Legacy Quintet represents a tradition that started in 1961, when Preservation Hall first opened in the French Quarter. This band is composed of some of the most revered alumni, many of whom have toured the world with the Preservation Hall Jazz Band for decades. As the world-renowned Preservation Hall Jazz Band continues its exciting exploration of the boundaries of New Orleans jazz, the Preservation Hall Legacy Quintet was formed, with the help of the nonprofit Preservation Hall Foundation, to help maintain a connection with the traditional aspects of the Hall’s musical legacy. Harry Duncan, longtime Bay Area-based producer of black music shows also produces and hosts In The Soul Kitchen, the award-winning, Roots & Rhythm music show broadcast live every Sunday night 8-10 pm on KCSM, the Bay Area’s jazz station. This experience informs and drives his live dj-ing. 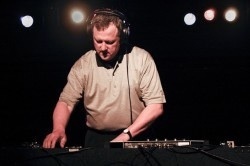 Respected industry-wide as an innovator, Duncan serves up his own Roots & Rhythm mix: a danceable, rich musical stew of soul, funk, blues, roots reggae, ska and jazz plus African, Latin and select World music while In The Soul Kitchen and when spinning live. Duncan has appeared with a wide variety of artists including Aretha Franklin, Tedeschi-Trucks Band, The Roots, Warren Haynes, Chris Robinson, Sharon Jones and The Dap Kings, Charles Bradley, Bonnie Raitt and Mavis Staples, India.Arie, Trombone Shorty, Dr. John, The Original Meters, Rebirth Brass Band, Galactic, Dumpstaphunk, Charlie Hunter, Tower of Power, Boz Scaggs, Lizz Wright, Cody ChesnuTT, Femi Kuti, Bombino, Madness and The Specials.